Morgan Stanley (MS - Get Report) is calling out the stocks that can't blame the market for their troubles. In a note published Wednesday, Oct. 25, Morgan Stanley identified 37 - yes, 37 - stocks that they call "secularly challenged." These are the names that are "facing challenges that are independent of cyclical trends," analysts wrote. They all bear an underweight rating with a Morgan Stanley price target implying at least some downside. They carry an unfavorable risk/reward profile and idiosyncratic issues that a market cycle can't necessarily resolve. Without further ado, here they are: the biggest secularly challenged names in the game. The teen retailer faces structural headwinds that don't appear to be dissipating anytime soon, including declining and structurally negative mall traffic, apparel price deflation, market share loss to "fast fashion" competitors and decreasing store margins. The namesake brand has comped negatively for the last 22 quarters - that makes it "permanently impaired." Cloud services firm Akamai is facing increasing competition in its media segment as computing and networking capacity becomes more ubiquitous. Failure to better utilize investments, increase margins and consider the risk of entering new competitive markets could spell failure. The auto parts manufacturer has taken what analyst Adam Jonas called an "all-in" stand on traditional auto manufacturing, but as autonomous vehicles become the new norm, AXL could be at risk of being easily replaced. The teen retailer faces similar problems as Abercrombie & Fitch. But by reducing promotions and increasing average prices, American Eagle is acting like a firm that has increasing traffic - in reality, it doesn't. As slowing new car demand and rising OEM capacity engender more aggressive new car initiatives, used car prices and fleet costs could come under pressure for this rental car company. Ride sharing firms such as Uber will also have "transformative implications" for the car rental industry. Competition in the hemophelia market will pair with market share pressure from newer entrants to weigh on biotech player Bioverativ. Abercrombie & Fitch continues to post weak sales. BorgWarner's internal combustion engineering is high tech, but completely out of touch with the direction in which the industry is moving. There's not much room for restructuring opportunity, either. 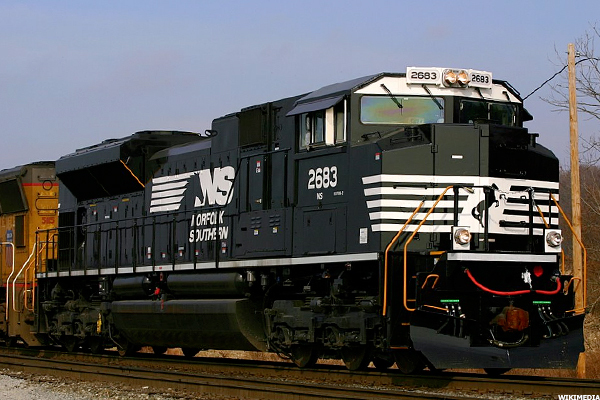 This freight transportation company deals with cyclical pressures atop its secular pressures. There's a good deal of competitive disruption from what analysts call the "Uberization of freight." CHRW is most at risk among its peers due in large part to the fact that it's among the oldest. Short-term, the healthcare company has to deal with a shift in sales strategy, elevated churn levels and unfortunate cash flow timing. Long-term, transparency issues could dissuade customers. This is the only name in Morgan Stanley's coverage where it expects free cash flow to decline over the next three years. The only options for the real estate investment trust are to cut capital expenditures, increase leverage, sell more assets or slash the dividend. Biotech firm Celgene is going to struggle to maintain its top-line growth as its landmark products face future generic competition. It needs to beef up its pipeline. A move to software as a service delivery lowers the value of the tech services company's core Application Virtualization franchise. Cost cutting has increased margins, but made it harder to maintain revenue growth. Increased price competition from department stores paired with customer preferences moving to ecommerce has made it hard for shoe store chain DSW to drive store traffic or make a meaningful impact on revenue. 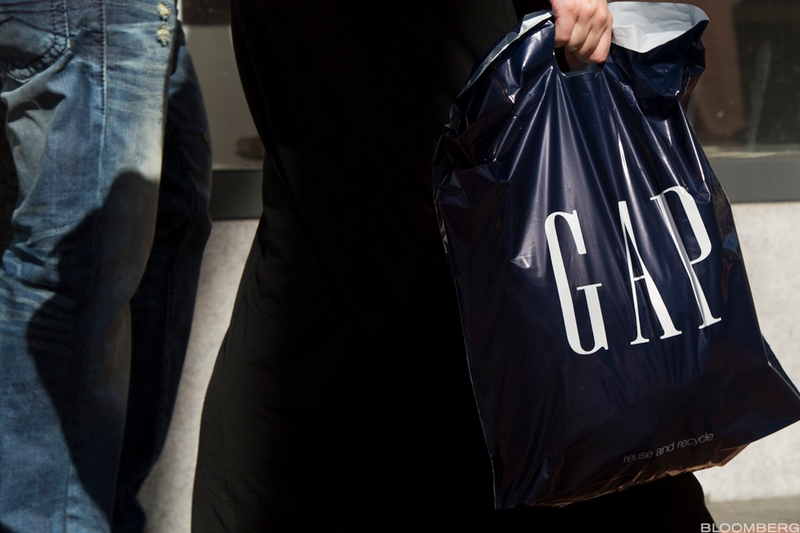 Gap faces similar issues as other retailers, including ecommerce disruption, brand health concerns, store traffic declines and shrinking margins. They're not easily remedied over the medium- to long-term. The in-flight Wi-Fi provider's stock price doesn't reflect the inherent execution and financial risks for the field in which it operates. The company's on track to burn major cash in the coming years. Medical technology company Halyard is going to struggle to grow as price pressure and share headwinds weigh on both top- and bottom-line growth. The airline's bold pricing strategy has been commendable previously, but it's going to become difficult to sustain as the industry braces for increased competition. The cyber security firm has a relatively limited portfolio in a crowded market that's been moving gradually toward consolidated services. The company just isn't selling what customers are going to want to buy. This satellite services firm just isn't keeping up with privately-held Equinix, which has established a global impact with developed ecosystems for industry verticals, Morgan Stanley wrote. Intelsat has so far failed to differentiate itself from the competition. Smucker's sales are too concentrated on key retailers, plus the food and beverage firm's exposure in areas such as coffee is geared too much toward old-school trends. That means declining market share, especially as private label competitors step up their game. Juniper is underinvested compared to its peers in network and cybersecurity, which has made it harder to find growth opportunities in consistently waning product cycles. Growth headwinds will increase pressure to redouble investment, Morgan Stanley wrote, which will cripple earnings potential. Traffic and sales have declined as retail chain Kohl's private label brands begin to mean less and less to customers. Challenges are magnified by consistent loss of market share to newer competitors and ecommerce players. The molecular diagnostics company's stock is overvalued, especially in light of regulatory rulings on drug coverage and pricing. There's also considerable risk for Myriad's hereditary cancer testing business, which drives about 80% of profit. Growth and margins are coming under pressure from increasing competition for this software management firm. As customers move in droves to the cloud for business, NetApp could watch its addressable market shrink. The railroad company has the most exposure of its peers to other secularly challenged markets, including coal, energy and autos. Reaching 2020 targets will be a stretch given fundamental headwinds. Organic growth has slowed as the major brands that advertising holding companies such as Omnicom cater to have found shrinking funds to pay for ads. Omnicom occupies a tough spot in the supply chain. Estimate revision risk will skew toward the downside. In the long-term, semiconductor company Skyworks' low R&D spending levels relative to peers is a risk. More short-term, the company is facing increasingly threatening competition and pricing pressure. Regulatory activity in the coming years represents downside risk to the gas utilities earnings growth potential. Pending U.S. solar trade complaints and a challenging industry backdrop could produce concerning import tariffs for gas utilities firm SunPower. The company imports all of its U.S. panels, making it highly exposed to any unfavorable trade outcomes. Morgan Stanley thinks Target has struggled to grow top-line while enduring margin pressure. Key business areas for the retailer, including home and apparel, face increasing competition and price deflation. Additionally, recent overhaul efforts tend to last longer and cost more with firms such as Target. Their largest business is vehicle exhaust, which means they run a relatively high risk of becoming totally obsolete as electric vehicles become more mainstream and eventually bypass traditional models. 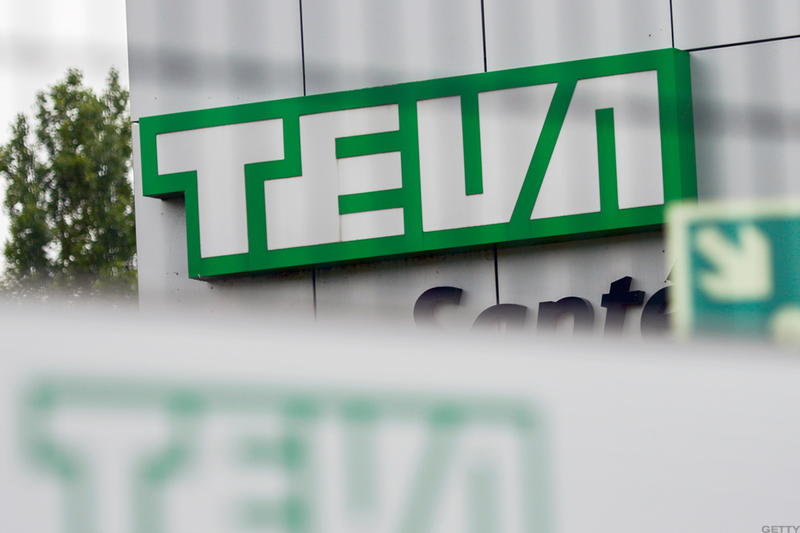 Pharmaceutical drug maker Teva faces industry-wide headwinds, franchise erosion for its Copaxone drug and overall high leverage. Low valuation will continue in light of these issues. Teva has been a disaster. Lackluster sales growth across segments and increasing competition aren't likely to subside anytime soon for this natural food seller. Self-distribution risks, pricing pressure and reduced promotional activities will weigh on the firm. "Twin threats" from selective insourcing by ecommerce and an omni-channel shift enable "last mile competition," analysts said. UPS will face any industry risks first given its heavy exposure to ecommerce, its unionized workforce and its integrated network that isn't easily scaled back. Despite recently announced pricing actions from the industrial supply company, Grainger's volume trends remain in line with peers. Competitive responses from other players will pressure price and margins. Business structure changes, regulatory pressures and poor fund performance will generate secular headwinds for the mutual fund and asset manager. Growth will be hampered as customers move to lower-fee funds. The entire money transfer industry is sustaining at best low growth. Western Union's business and valuation will face pressure from pricing issues in the cash arena, competition and margin pressure from online players, and cryptocurrency and blockchain threats.